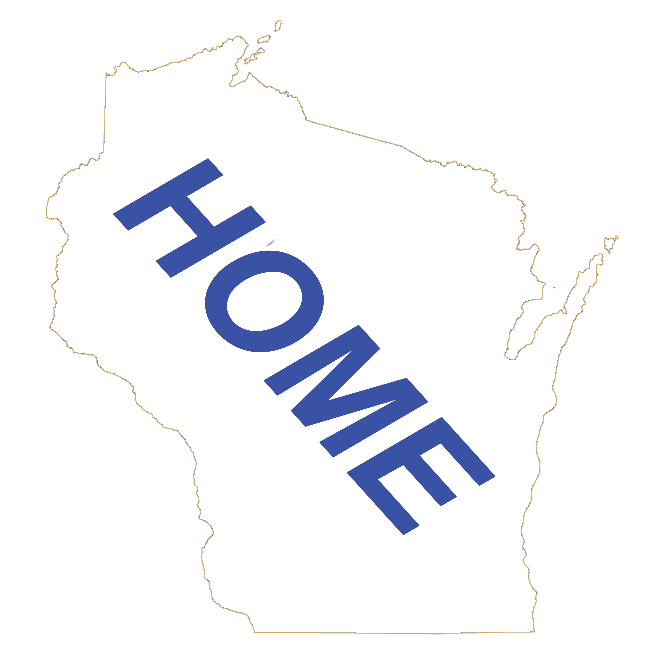 This is an Directory of Wisconsin Golf Courses. They are listed by their Wisconsin County. Click on the button below to go to the Wisconsin Attractions Main Page. 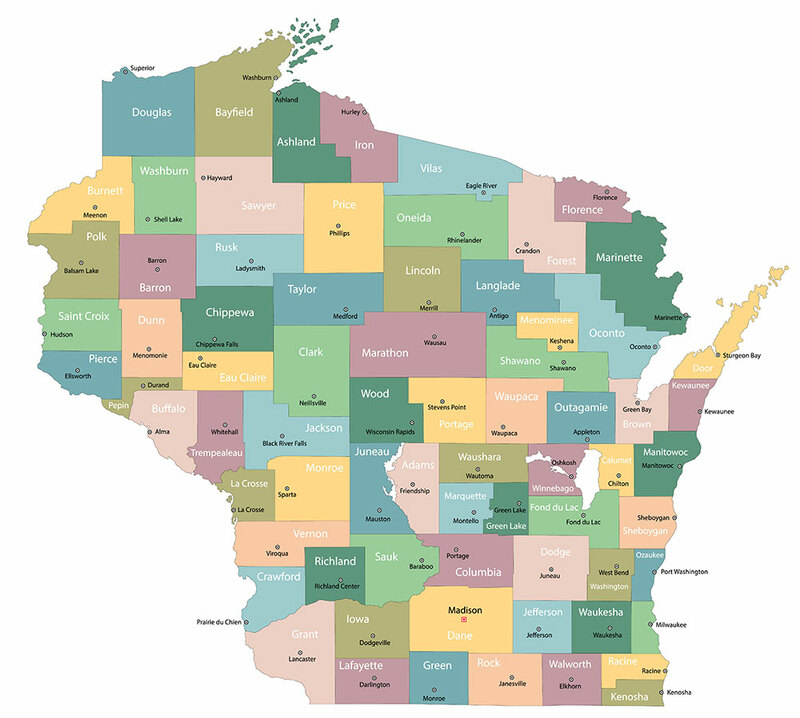 Wisconsin Golf - Directory of Wisconsin Golf Courses by County. Wisconsin Golf - Adams - Adams County Golf Courses. Wisconsin Golf - Ashland - Ashland County Golf Courses. Wisconsin Golf - Barron - Barron County Golf Courses. Wisconsin Golf - Bayfield - Bayfield County Golf Courses. Wisconsin Golf - Brown - Brown County Golf Courses. Wisconsin Golf - Buffalo - Buffalo County Golf Courses. Wisconsin Golf - Burnett - Burnett County Golf Courses. Wisconsin Golf - Calumet - Calumet County Golf Courses. Wisconsin Golf - Chippewa - Chippewa County Golf Courses. Wisconsin Golf - Clark - Clark County Golf Courses. Wisconsin Golf - Columbia - Columbia County Golf Courses. Wisconsin Golf - Crawford - Crawford County Golf Courses. Wisconsin Golf - Dane - Dane County Golf Courses. Wisconsin Golf - Dodge - Dodge County Golf Courses. Wisconsin Golf - Door - Door County Golf Courses. Wisconsin Golf - Douglas - Douglas County Golf Courses. Wisconsin Golf - Dunn - Dunn County Golf Courses. Wisconsin Golf - Eau Claire - Eau Claire County Golf Courses. Wisconsin Golf - Florence - Florence County Golf Courses. Wisconsin Golf - Fond du Lac - Fond du Lac County Golf Courses. Wisconsin Golf - Forest - Forest County Golf Courses. Wisconsin Golf - Grant - Grant County Golf Courses. Wisconsin Golf - Green - Green County Golf Courses. Wisconsin Golf - Green Lake - Green Lake County Golf Courses. Wisconsin Golf - Iowa - Iowa County Golf Courses. Wisconsin Golf - Iron - Iron County Golf Courses. Wisconsin Golf - Jackson - Jackson County Golf Courses. Wisconsin Golf - Jefferson - Jefferson County Golf Courses. Wisconsin Golf - Juneau - Juneau County Golf Courses. Wisconsin Golf - Kenosha - Kenosha County Golf Courses. Wisconsin Golf - Kewaunee - Kewaunee County Golf Courses. Wisconsin Golf - La Crosse - La Crosse County Golf Courses. Wisconsin Golf - Lafayette - Lafayette County Golf Courses. Wisconsin Golf - Langlade - Langlade County Golf Courses. Wisconsin Golf - Lincoln - Lincoln County Golf Courses. Wisconsin Golf - Manitowoc - Manitowoc County Golf Courses. Wisconsin Golf - Marathon - Marathon County Golf Courses. Wisconsin Golf - Marinette - Marinette County Golf Courses. Wisconsin Golf - Marquette - Marquette County Golf Courses. Wisconsin Golf - Menominee - Menominee County Golf Courses. Wisconsin Golf - Milwaukee - Milwaukee County Golf Courses. Wisconsin Golf - Monroe - Monroe County Golf Courses. Wisconsin Golf - Oconto - Oconto County Golf Courses. Wisconsin Golf - Oneida - Oneida County Golf Courses. Wisconsin Golf - Outagamie - Outagamie County Golf Courses. Wisconsin Golf - Ozaukee - Ozaukee County Golf Courses. Wisconsin Golf - Pepin - Pepin County Golf Courses. Wisconsin Golf - Pierce - Pierce County Golf Courses. Wisconsin Golf - Polk - Polk County Golf Courses. Wisconsin Golf - Portage - Portage County Golf Courses. Wisconsin Golf - Price - Price County Golf Courses. Wisconsin Golf - Racine - Racine County Golf Courses. Wisconsin Golf - Richland - Richland County Golf Courses. Wisconsin Golf - Rock - Rock County Golf Courses. Wisconsin Golf - Rusk - Rusk County Golf Courses. Wisconsin Golf - St. Croix - St. Croix County Golf Courses. Wisconsin Golf - Sauk - Sauk County Golf Courses. Wisconsin Golf - Sawyer - Sawyer County Golf Courses. Wisconsin Golf - Shawano - Shawano County Golf Courses. Wisconsin Golf - Sheboygan - Sheboygan County Golf Courses. Wisconsin Golf - Taylor - Taylor County Golf Courses. Wisconsin Golf - Trempealeau - Trempealeau County Golf Courses. Wisconsin Golf - Vernon - Vernon County Golf Courses. Wisconsin Golf - Vilas - Vilas County Golf Courses. Wisconsin Golf - Walworth - Walworth County Golf Courses. Wisconsin Golf - Washburn - Washburn County Golf Courses. Wisconsin Golf - Washington - Washington County Golf Courses. Wisconsin Golf - Waukesha - Waukesha County Golf Courses. Wisconsin Golf - Waupaca - Waupaca County Golf Courses. Wisconsin Golf - Waushara - Waushara County Golf Courses. Wisconsin Golf - Winnebago - Winnebago County Golf Courses. Wisconsin Golf - Wood - Wood County Golf Courses.